Increase your website visibillity and attract new customers. In the competitive world of internet marketing, placement on the first page of a search engine can make or break your business. It is extremely important to work with an SEO partner who not only understands how search engines work, but also has the knowledge and experience to improve and optimize websites for better results. 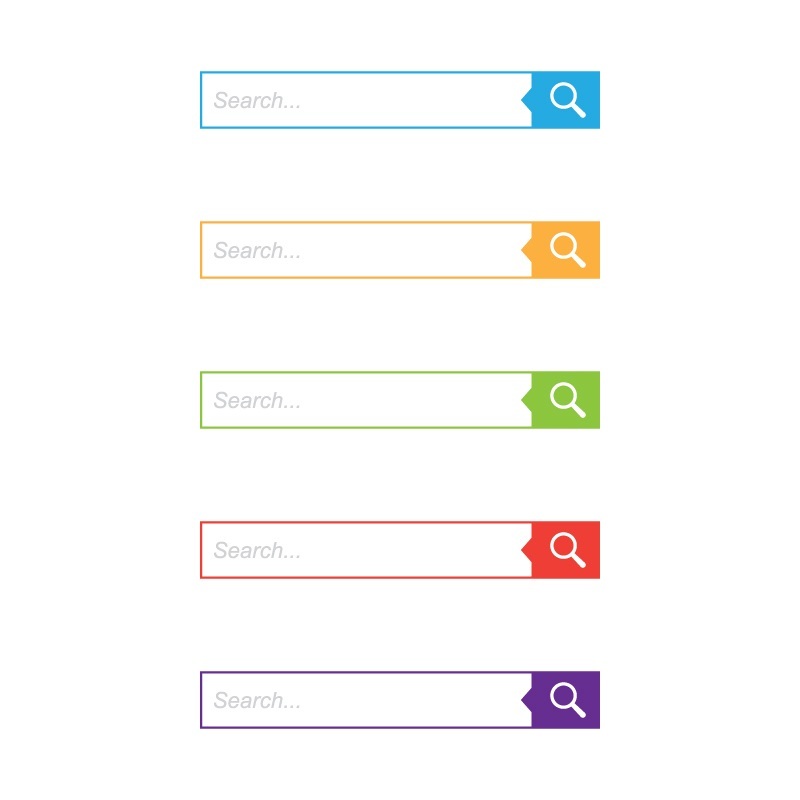 Studies conducted on user behavior have shown that most users choose from results on the first page of their searches. In order to be presented on the first page of major search engines, it takes not only experience, but constant focus and precise efforts. 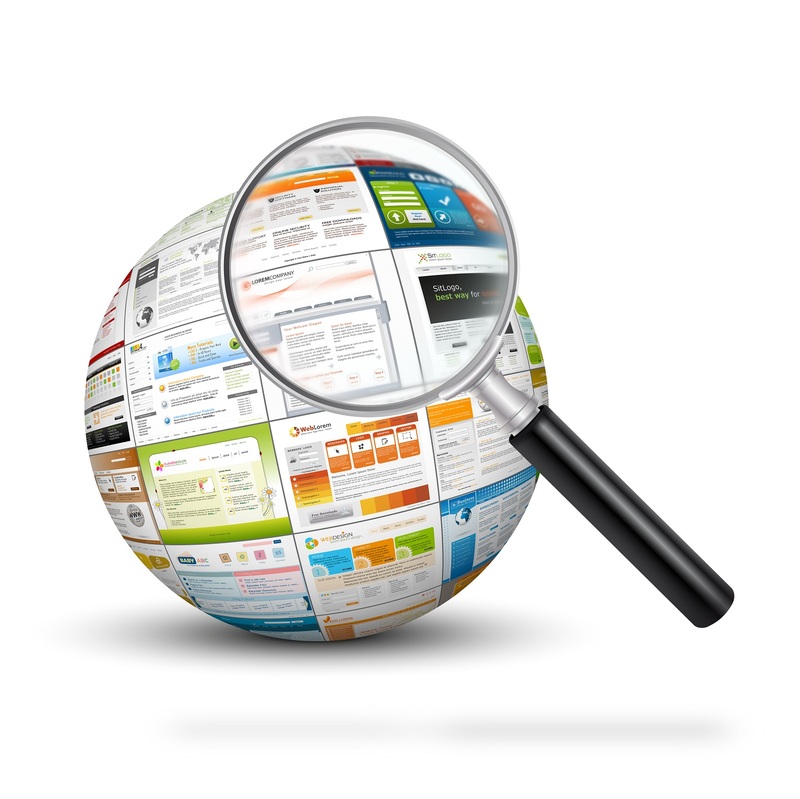 Our team is composed of highly technical and accomplished senior SEO experts. These experts have in-depth knowledge and extensive experience working with clients in developing, improving and/or optimizing their websites for excellent results. Our experts can increase your websites visibility, which can result in more customers visiting your website. 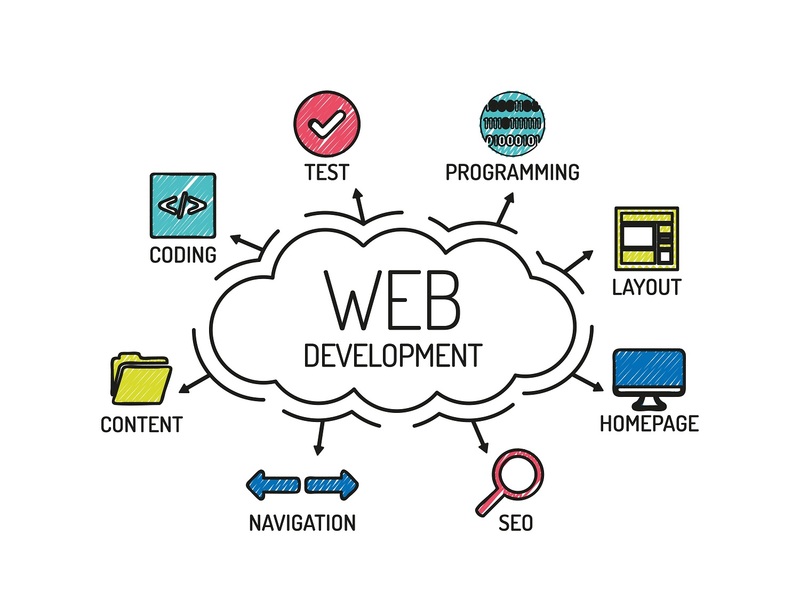 Our team works with remarkable web developers to create the web presence you desire. Our experts are skilled in web development, helping you to achieve your goals. We will work hard to come up with a customized solution that will fit your particular web development needs. Our developers have years of experience with creating top-notch websites.